Join Pete Wright, Esq. from Wrightslaw for this one-day Wrightslaw Special Education Law and Advocacy Training. The Oakland RiteCare® Childhood Language Center is sponsoring this February 8, 2018 event. 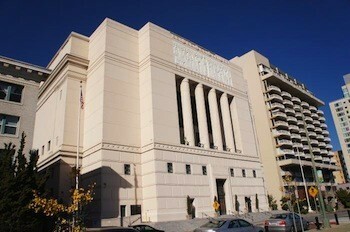 The training takes place at the Oakland Scottish Rite Center in Oakland, CA. See you in Oakland, CA! This entry was posted in Conferences, Training and tagged Advocacy, Conference, Parent advocacy, Special Education Law, Special Education Regulations, special education training by Wrightslaw. Bookmark the permalink.